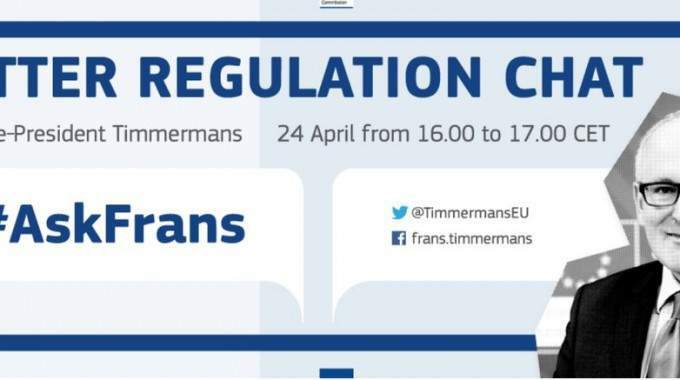 Frans Timmermans took to social media on 24 April, allowing everyday Tweeters and Facebookers to #AskFrans all their burning “better regulation” questions. The hour-long event had a decent response, with Timmermans responding to 40 questions on Facebook and another 50 on Twitter. 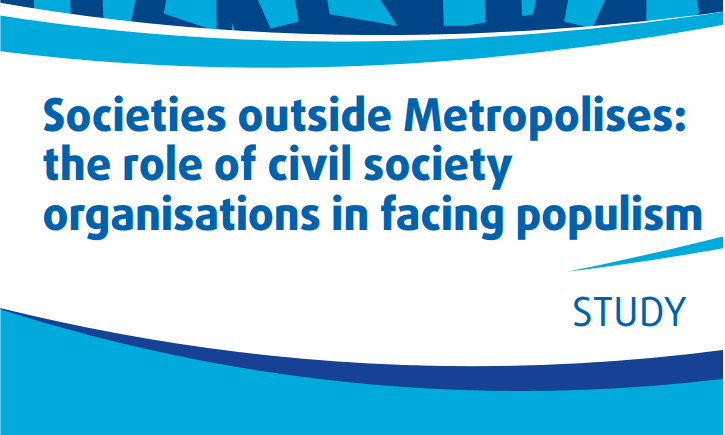 Issues raised included data protection, TTIP, and the best meals at the Commission canteen. You can read the Storify for the Twitter questions here, and the full list of facebook questions here. It is safe to say that no 140 character bombshells were dropped in Timmermans’ responses. But arguably the purpose of the exercise was interaction rather than revelation, so this comes as little surprise. 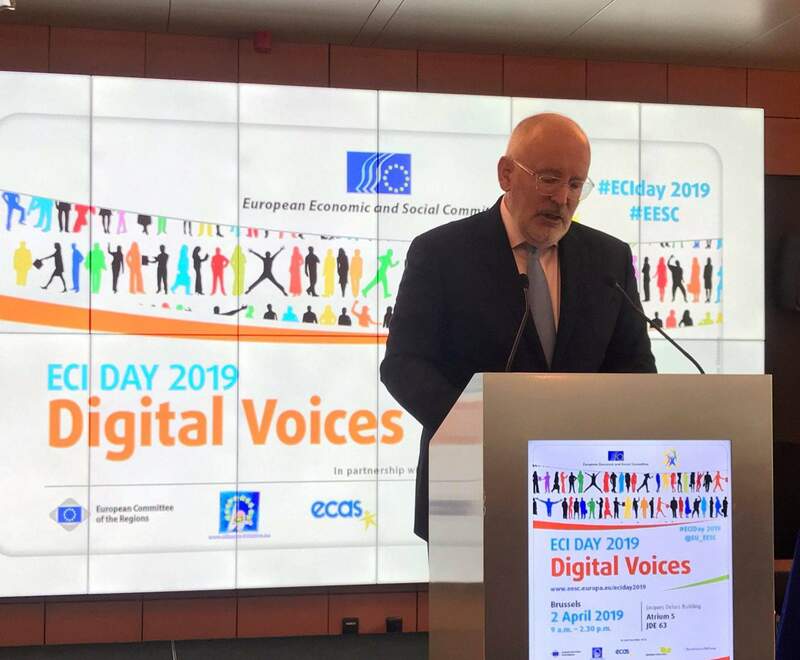 Others, however, have asked what is the point of Timmermans normal twitter account, @TimmermansEU, if a special event must be set up in order for him to answer questions. What response then can questions directed at this account expect to receive during the other 364 days of the year? Events like this may be a step towards a more accessible Commission, but there’s still a way to go. 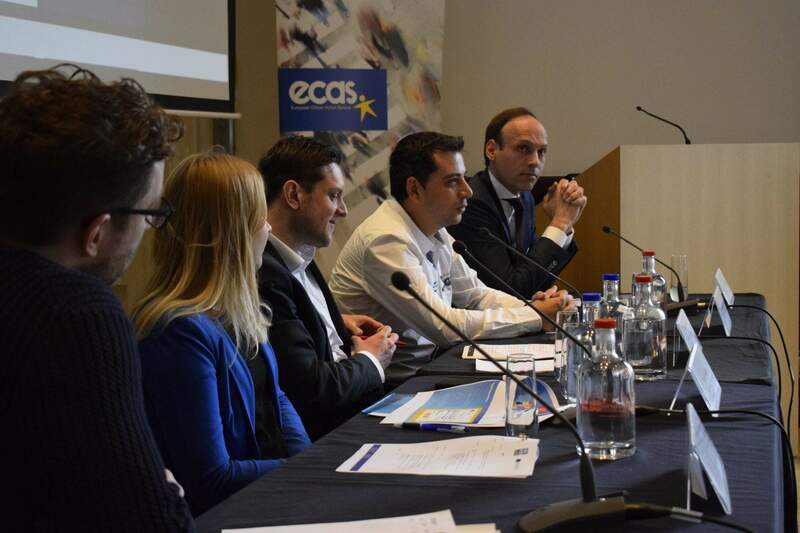 On 30th of April the communication on the better regulation was leaked. In the leaked communication, “The Commission communication criticises the Parliament and Council of Ministers for amending legislation without taking full account of their “impact or burden”.